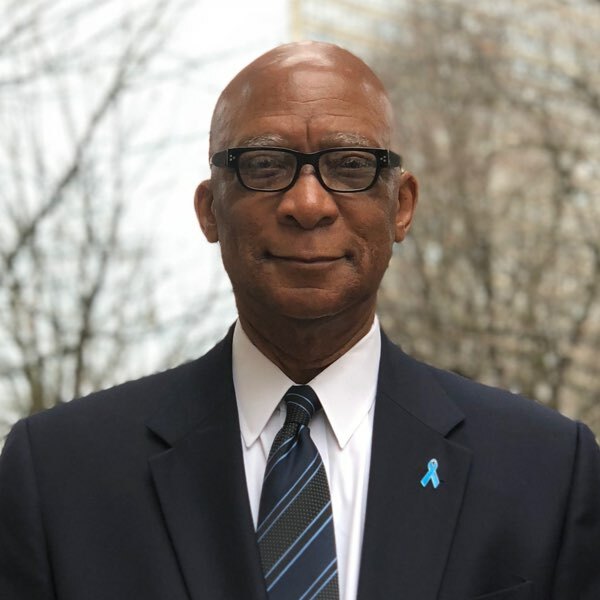 APD-U Principal Jesse Wiles has spent over thirty years as a leading consultant for urban and neighborhood redevelopment in disinvested communities throughout the Southeast. During planning and implementation phases, Jesse leads stakeholder engagement throughout the process, recommends best practices and creates strategic and sustainable implementation strategies for projects. He also is responsible for coordination between government agencies, nonprofits, for-profit developers and large property owners in order to ensure that processes are aligned among all entities in the creation of plans and during the implementation phase of the plans. Jesse has a wide range of experience in community planning, real estate development, property acquisition and disposition, and housing financing. Jesse was one of the leading developers of historic property in Savannah’s nationally acclaimed Victorian and Historic Districts, and later was retained by the Federal Deposit Insurance Corporation (FDIC) to manage the Resolution Trust Corporation’s (RTC) Affordable Housing Disposition Program (AHDP) for a nine state region. Jesse’s work, and his extensive experience in historic property preservation, urban planning, affordable housing development, and neighborhood revitalization has helped many clients secure historic tax credits and private sector financing based on sound, strategic planning. Jesse has a Bachelor of Science in Urban Affairs from the University of Cincinnati and a Master of Community Planning and a Master of Public Administration also from the University of Cincinnati.